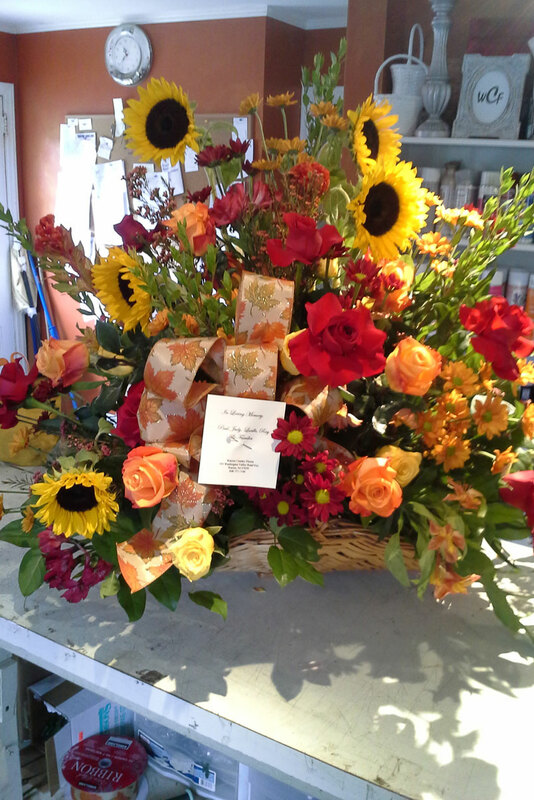 The heart of the business is still flower delivery and creating distinctive floral designs in Warren. 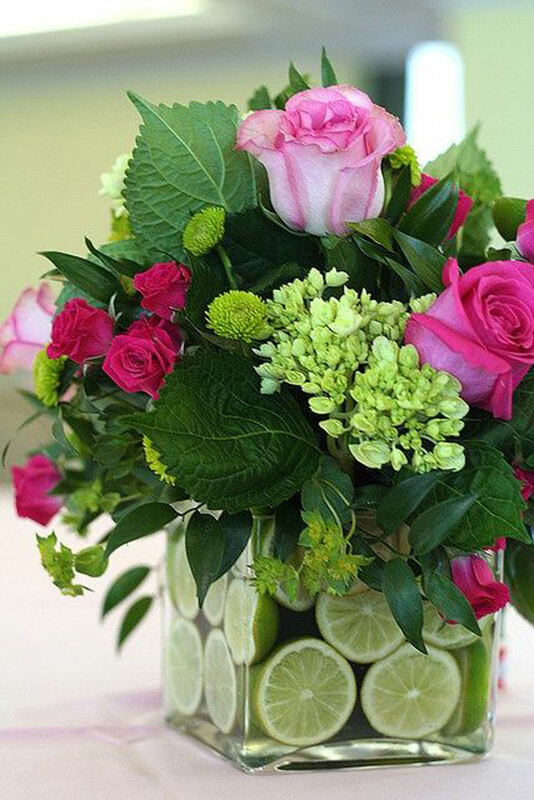 There’ a special touch that goes into each unique and custom floral design in Warren. Experience our eclectic garden arrangements and flower delivery that incorporates unexpected accents such as pods, berries, pinecones, vegetables, and jewels to name few. Come in to our Warren floral design cottage and we’ll tie up a bundle for you to drop into a vase at home or order ahead for local flower delivery to all surrounding towns. “She has so much to offer to make everything look exceptional! Everything was set up perfectly and the way the flowers were displayed was beyond anything else that I have ever seen at Wedding's that I have attended. She also decorated my church pews with beautiful white bows and put gorgeous pedestals with white hydrangeas and white roses that made everything look so elegant!